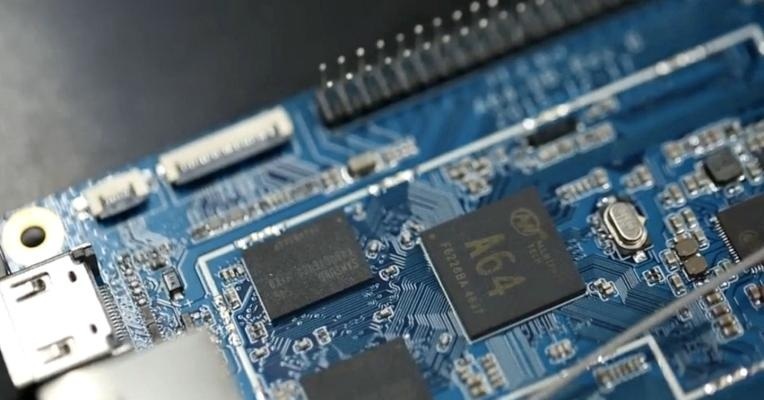 The Pine A64 costs less than three bottles of asparagus water from Whole Foods, but for that price you get a 1.2Ghz board, 512MB SDRAM, 10/100Mbps Ethernet Port, 3.5 MM Audio/Mic Output, 4K HDMI and 2 USB ports. Pretty cool. Runs Linux, so I’m sold. Y’all Street: Could Dallas oust New York City as a global financial capital?